I guess in every motor vehicle enthusiast’s collection there are some vehicles that you will never sell. Classic motorcycles are always on my mind since I was 12 years old. 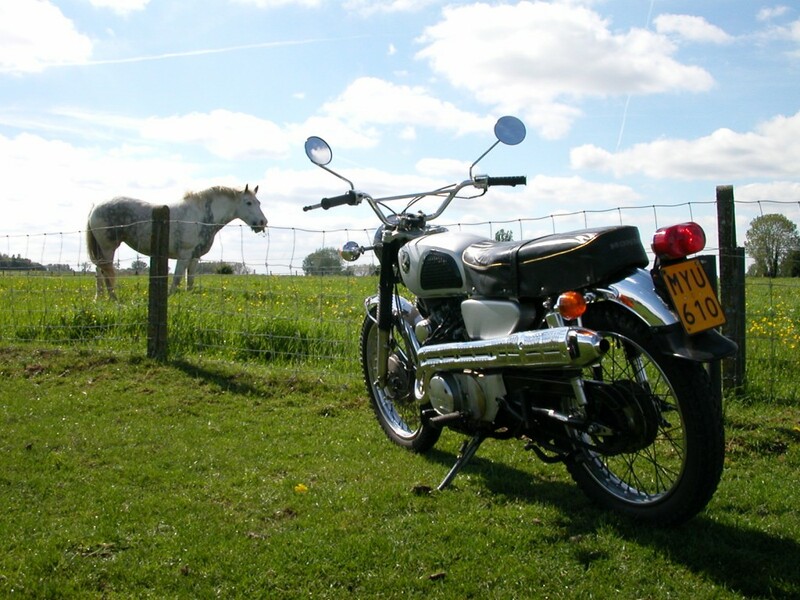 Being attached to certain motorbikes could be for various reasons. One could be that you have a certain emotional connection with the bike, to some people that might seem strange, but I am sure a lot of you know that feeling. Either just by looking at it or while riding it, you just think it is gorgeous. Or you could just have spent so much blood, sweat, tears, time and money in getting a bike to a standard that you had in mind, that it would be crazy to sell it after all you’ve been through together. Another could be that you have spent a marvellous holiday with the bike and always feel like it (or he or she) should be part of the family. Well for me the above reasons made me keep certain machines, here are some bikes with a short explanation why I like them so much. – My 1963 FN Utilitaire Rocket, restored when I was around 14 years old. When I was 20, I took this moped to the Bernkastel FN meeting in my old Renault Estafette van and afterwards to the 100 years FN celebration in Herstal. 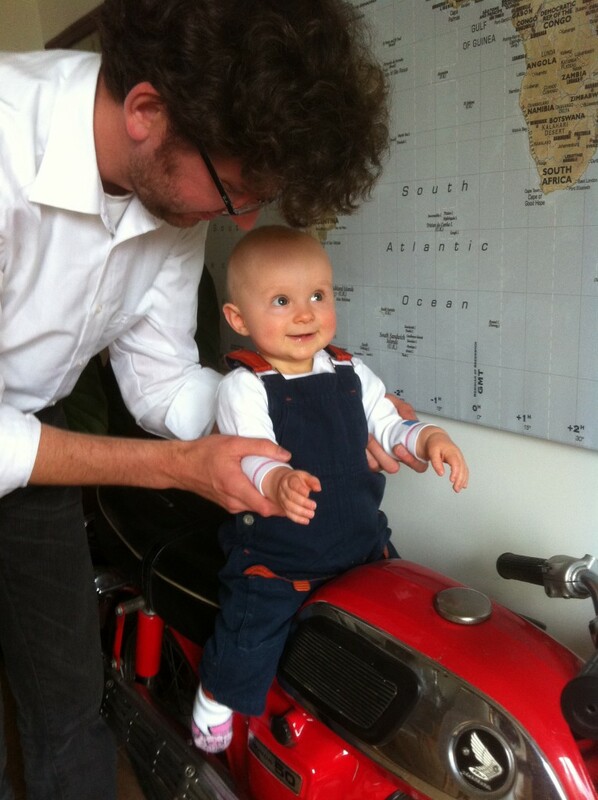 I had a lot of fun there together with my nephew Nicolas, who also owns a FN Utility moped. – My 1969 Honda CD50 was the moped I used to ride to school when I was 16. She resides in my living room now, maybe my daughter Eva June can take her out when she’s 16? 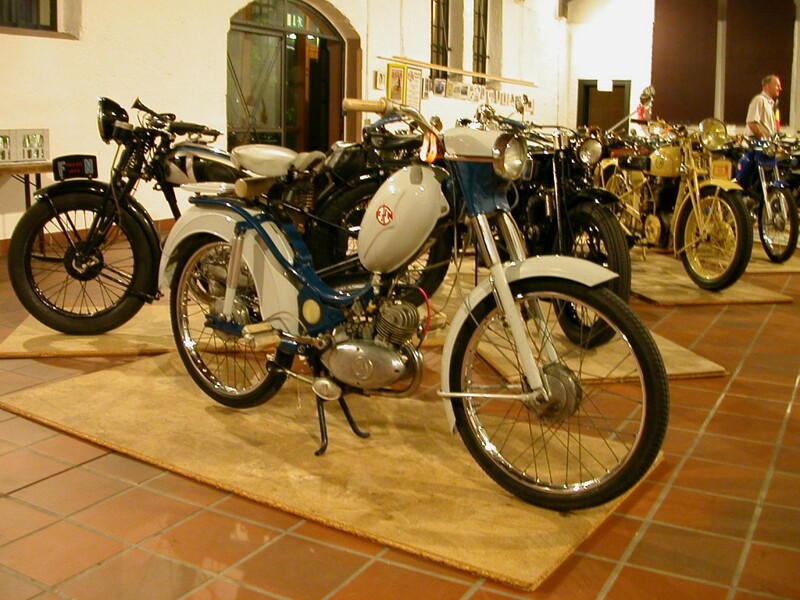 – This Honda CL175 certainly is a rare bike in Europe, since it was originally intended for the US. I rode this bike during my engineering studies. At one time a small part on the choke sleeve found its way into the engine and damaged a valve. After a cylinder head rebuild and new cam chain she ran even sweeter. I must admit that the CL175 has been standing for several years now, and is in need of some TLC, which probably is a nice task for the winter months to come! 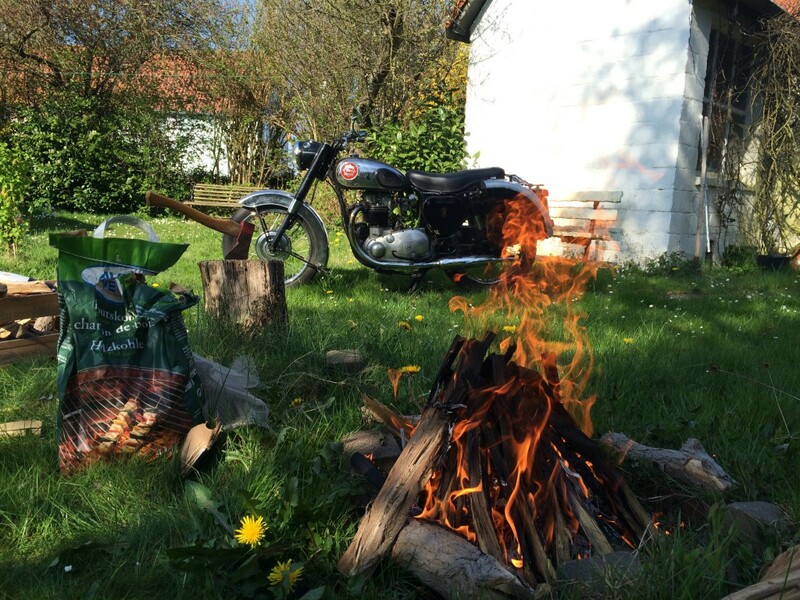 – My 1956 BSA Road Rocket is my first British bike, which I bought with the money I got from my first job. Having restored her mechanically made sure I knew her inside-out in case something should go wrong during my solo trip to the Lofoten, Norway in 2009. In the end, I didn’t need a single spare part of the various items I carried around: job well done! She still is my most reliable bike! 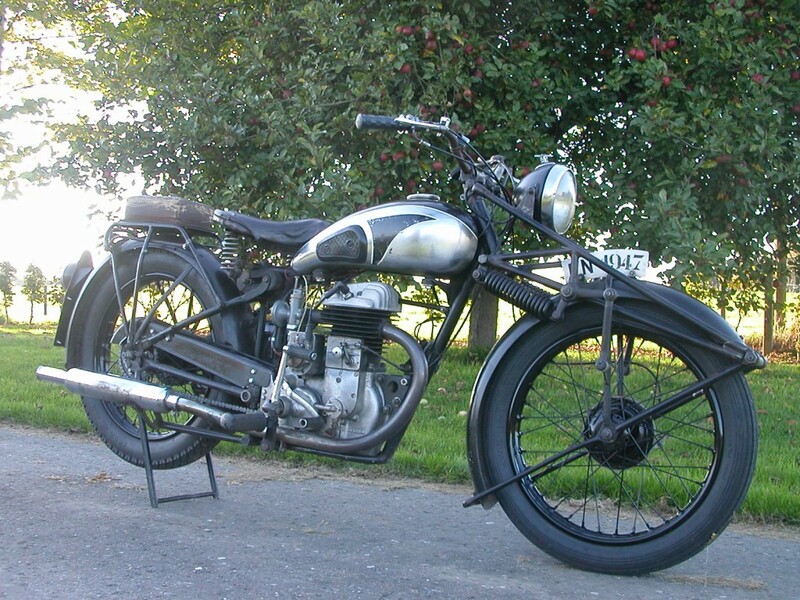 – I saw this 1947 FN for sale on a classic bike jumble, and had been dreaming of owning one with the spring front forks exactly like that for years. I took a long detailed look at it and started to walk towards the next pitch. After 10 metres I turned around and bought it, just could take the chance of losing that opportunity 😉 . I gave her a complete mechanical restoration, but keeping the original paint intact. I just love the looks of the bike, although it’s a complete mechanical archaism, and every time I take here out for a spin, it is a great adventure! 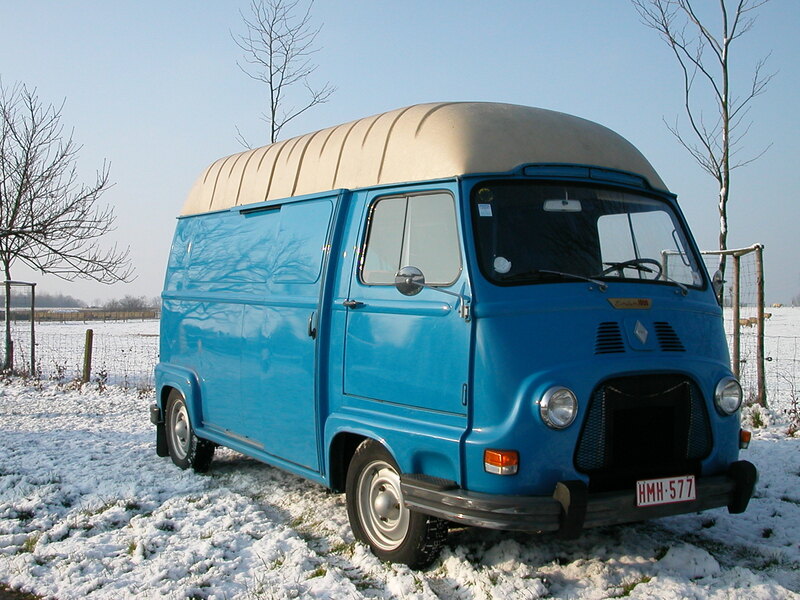 – I bought this 1973 Renault Estafette from the first owner: a furniture store owner, who used it for delivery to customers is his village. She now still only had 60k km and drives really smooth. She still gets used a lot for moving classic bikes around and also assisting in my brother and sisters household! I can only say: cherish your classic collection, in some way they are part of the world’s heritage!